The awards will give the industry an opportunity to celebrate some of the UK’s most outstanding venues. Dine are delighted that The Mansion has been nominated for a Conference & Hospitality Show Award. 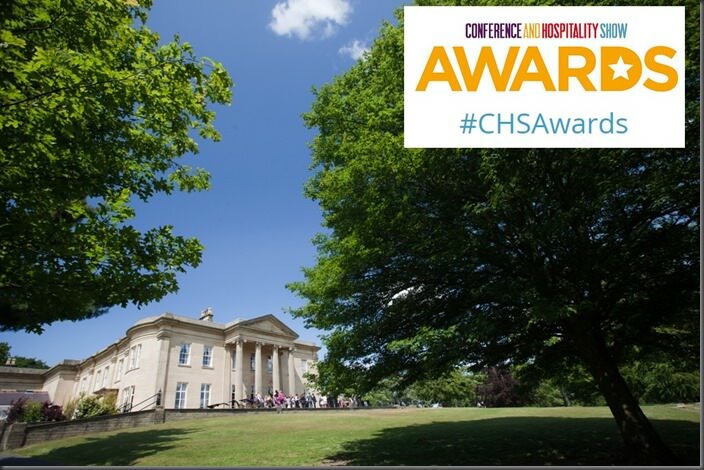 The Mansion is nominated in the Best Boardroom/ Small Meeting Room category in the inaugural CHS Awards 2015. Judged in two key stages by leading industry professionals and then by agency decision makers, these Awards, are fun, fair and credible, giving the industry seal of approval for a job well done. The winners will be announced at the awards ceremony on Thursday 30th April. Contact us to use The Mansion to host your next meeting or event and enquire about our daily delegate rates.